It’s time to drink Green! 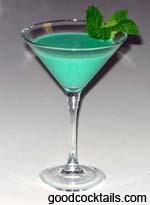 Here are some green drinks to help with your St. Patrick’s day planning. 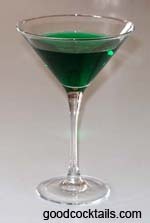 Pour Midori into a glass with ice. Fill it with sweet and sour. 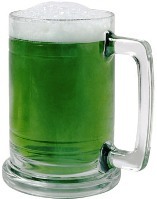 Green Beer is a must at most St. Patrick’s Day celebrations and it is very easy to make. 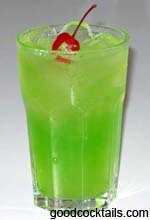 There are also plenty of non-alcoholic drinks to choose from like this Lime Sherbet Punch from Paula Dean. This is a great punch to serve at an adult or children’s party. Another green drink to try is a Lime Smoothie. 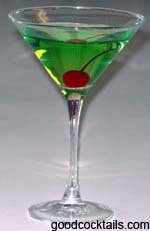 Whichever drink you you decide on, make it green and always drink responsibly.